Las Vegas — Star of “The Expendables” franchise, commentator, entrepreneur and 6-Time UFC Champion, Randy Couture is expanding his brand empire to include a premiere men’s signature cologne, Xtreme Couture. Randy’s Xtreme Couture MMA is one of the strongest & most respected brands in the MMA market and the entrance of this cologne in the consumer space marks the official launch of his Xtreme Couture Accessories division. Couture worked hands-on with his design team to create his custom detailed bottle, which is unique with elements of Couture’s heritage. The scent was crafted at the finest perfumeries in France to arrive at the final product. The fragrance opens with a clean, fresh citrus accord, and then folds into an energetic middle of peppercorn and ginger. The dry down pushes the overall sensuality and masculinity with warm musks blended with creamy sandalwood and sensual amber. Couture’s mantra for life is “The Best Never Rest”. Some of his business achievements include being an MMA Fitness Facility owner, XCAP Sports Nutrition owner and apparel partner with Affliction. Additionally, Couture founded the Xtreme Couture G.I. Foundation a non-profit aimed at helping wounded and in need veterans returning home. 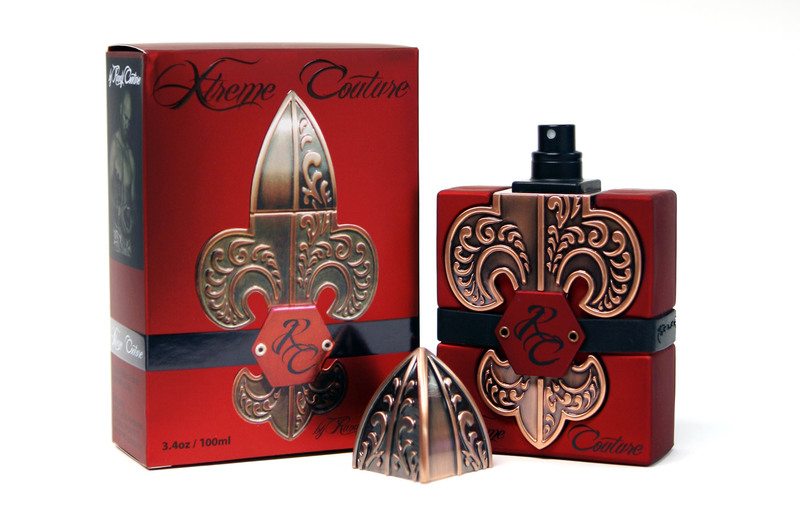 It is to this foundation that Couture will donate a portion of proceeds from the sale of the Xtreme Couture Fragrance to benefit US Troops.